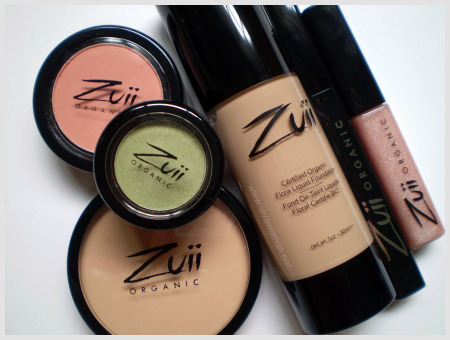 Zuii Organic is a floral-based cosmetic line, featuring high pigment and a wide variety of colors and options that are exceptional for bridal wear. Experience the only Certified Organic cosmetic range made from flower petals; flowers used include Organic Rose petals, Organic Chamomile and Organic Jasmine flowers plus the added benefits of essential oils, extracts and minerals. 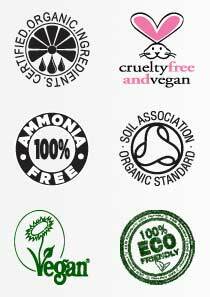 Zuii Certified Organics has embraced the essence of nature with a unique blend of Certified Organic Flora products and ingredients to nurture, protect and improve the health of your skin and the Earth. Zuii's timeless and evolving colour palette is created with the benefits of organic floral ingredients, essential oils, vitamins and minerals to allow you to create any look you desire, These products are not tested on animals, and they have no petrochemicals, parabens, or talc. They are completely GMO ingredient-free, and created without sodium laureth sulfate or polyethylene glycol.